OAG, the global leader in flight information, has released its On-time Performance (OTP) Star Ratings, which accredits the top airlines and airports around the world for superior punctuality performance. 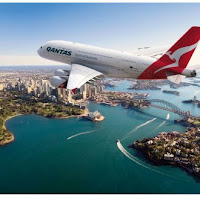 Notable carrier performances across the globe include Qantas Airways and Qatar Airways (five stars each) and Delta Air Lines, United Airlines and KLM-Royal Dutch Airlines (four stars each). Japan’s Nagoya Komaki Airport (NKM) and Atlanta Hartsfield-Jackson International Airport (ATL) performed exceptionally, earning five and four stars, respectively. British Airways was the highest UK airline, getting just three stars at 77.1 OTP. OAG’s annual rating system is a global accreditation program that recognises exceptional OTP across all airports and airlines regardless of size, geographic location or aviation peer group. The awards showcase the industry’s premier performers, with the top ten percent of airlines and airports receiving five stars. The awards are then distributed based on performance across all airlines and airports, with the poorest performers receiving one star. This year’s ratings are based on performance across the 12-months ending in May 2018. 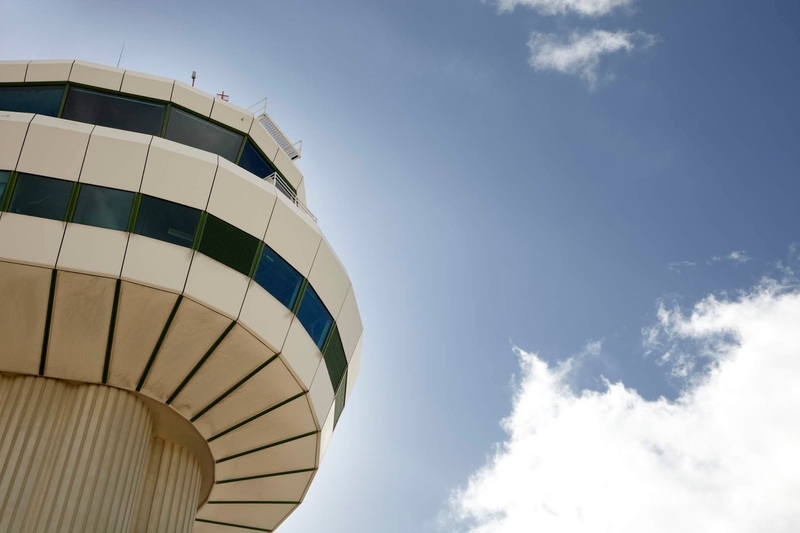 Across Europe, ATC strikes and infrastructure problems continued to impact the regional aviation market. London’s Heathrow Airport (73.9 percent OTP) and Frankfurt International (FRA;74.7 percent OTP) achieved two-star ratings, and Amsterdam achieved three stars, notching a 77.2 percent OTP. These OTP scores are commendable given the capacity constraints plaguing the UK and Europe. ch only getting 1 star with 61.9 and 65.4OTP respectively. “Worker strikes are causing hundreds of flights to be cancelled outside of airport and airline control. Considering the challenges of operating at 100 percent capacity with third party industrial action, European airlines and airports performed well overall,” said John Grant, senior analyst with OAG. Punctuality continues to improve in the U.S. United Airlines (80.7 percent OTP) joined Delta Air Lines (83.8 percent OTP) as a four-star carrier. Atlanta Hartsfield-Jackson (83.1 percent OTP) and Chicago O’Hare (ORD;79.0 percent OTP) performed exceptionally well given their size, earning four and three stars, respectively. “44 U.S. airports achieved a 4-star rating, which is quite impressive when compared to the performance of their global peers,” noted Grant. Airlines in Asia-Pacific performed exceptionally well in the ratings, with most earning four and five stars, highlighting the region’s strong punctuality standards. Japan led global performance benchmarks with strong performances from its biggest airports, Tokyo Haneda International Airport (5-star rating and 86.0 percent OTP) and Osaka Kansai International Airport (3-star rating and 79.9 percent OTP). “Many of the most punctual airlines and airports globally are in the Northeastern part of Asia, which is one of the fastest growing markets in the world. Strong punctuality in these regions is noteworthy considering the inevitable operational pains that come with rapid growth,” continued Grant. Qantas Airways and Qatar Airways earning five stars, with OTPs of 85.7 percent and 85.5 percent, respectively. Emirates (80.9 percent OTP), Aer Lingus (82.0 percent OTP) and Alaska Airlines (84.1 percent OTP) earned four stars. Major hub Denver International Airport (DEN;82.7 percent OTP) earned four stars. Dallas Fort Worth (DFW;81.6 percent OTP) and Los Angeles International Airport (LAX;79.7 percent OTP) earned and three stars. The OTP Star Ratings are measured across a rolling 12-month period. To achieve an OTP star rating, the world’s airlines and airports must meet two simple criteria: all airlines and airports must have a minimum of 600 operations a month and OAG must receive flight status information for no less than 80 percent of scheduled flights within the 12-month period. Click to view the full list of awarded airlines and airports.